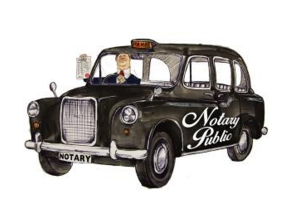 Notary Public Charles Guthrie is a resident of Croydon and is pleased to form appointments with clients wishing to obtain the services of a Notary Public in and around the Thornton Heath area. Appointments in Thornton Heath are readily available on weekends and evenings, including late evenings. 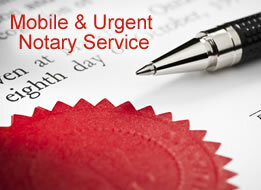 A home visiting service is also provided throughout the Thornton Heath and CR7 post code area. 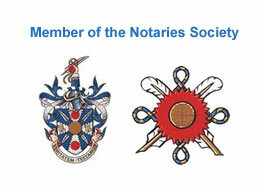 Notary Public Charles Guthrie often sees clients at the High Street in Thornton Heath close to Thornton Heath pond. 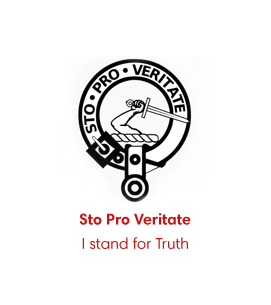 If you are located around Thornton Heath, including the CR4, CR7 and SE25 post code areas then please contact Charles Guthrie on any of the above numbers and he will be pleased to arrange a convenient appointment to meet up with you, to notarise your documents.